Ancient Egyptian monuments, especially the Great Sphinx and the Great Pyramid, have a mystery and a fascination that fuel not only the imagination, but controversy too. 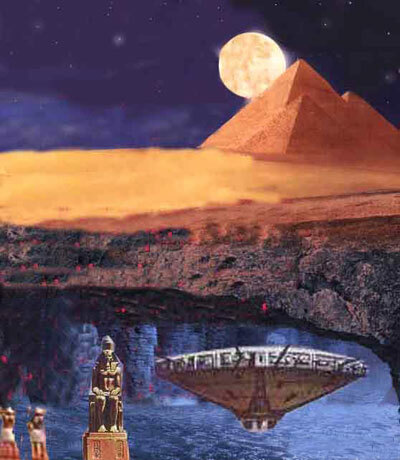 Connections with Atlantis, aliens, and ancient astrology have all been enthusiastically suggested in numerous books and even more enthusiastically denied out of hand by Egyptologists in others. One of the first people in the modern era to take an active interest in the mystical side of ancient Egypt and its monuments was English journalist Paul Brunton. Brunton (1898-1981) was a British philosopher, mystic, and traveler who left a successful journalistic career to pursue the his own spiritual quest, living among yogis, mystics, and holy men, and studying various Eastern and Western esoteric / occult teachings. In his book A Search in Secret Egypt, he describes how, when travelling in Egypt in the 1930s he resolved to spend a night alone in the King’s Chamber inside the Great Pyramid. ‘To sit, awake and alert, for twelve hours in the King’s Chamber, while the slow darkness moved across the African world’, as he put it. 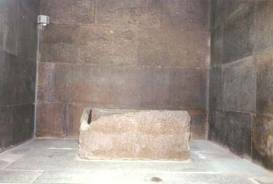 Apparently, Napoleon, when conquering Egypt in the 1790s, had also spent a night alone inside the chamber. major elements of Mystery School teachings developed. What happened under the sands thousands of years ago is not reflected in today’s history books, and discoveries made in the last eight decades or so verify that point. The Fayum Oasis district, just a few kilometers outside the boundary of the Memphis Nome, presents a site of unusual interest. 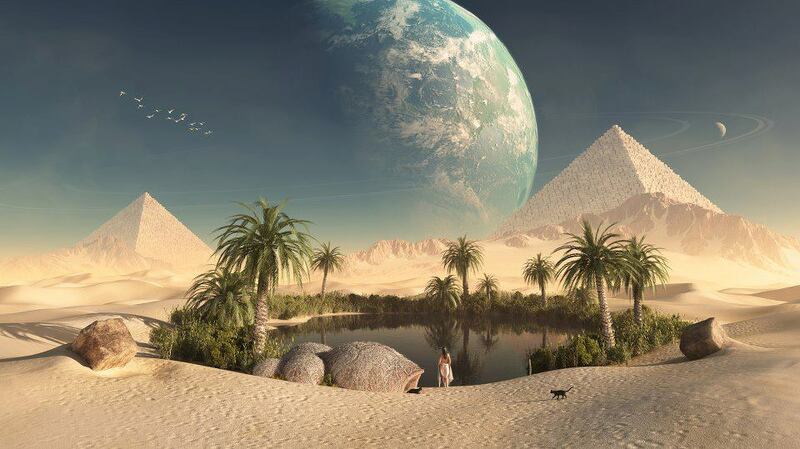 It was in that lush, fertile valley that Pharaohs calling themselves the “masters of the royal hunts” fished and hunted with the boomerang (1), Lake Moeris once bordered the Fayum Oasis and on its shores was the famous Labyrinth, described by Herodotus as “an endless wonder to me”. The Labyrinth contained 1500 rooms and an equal number of underground chambers that the Greek historian was not permitted to inspect, according to Labyrinth priests, “the passages were baffling and intricate”, designed to provide safety for the numerous scrolls they said were hidden in subterranean apartments. AngelicView: I have something for you today that I consider very special. 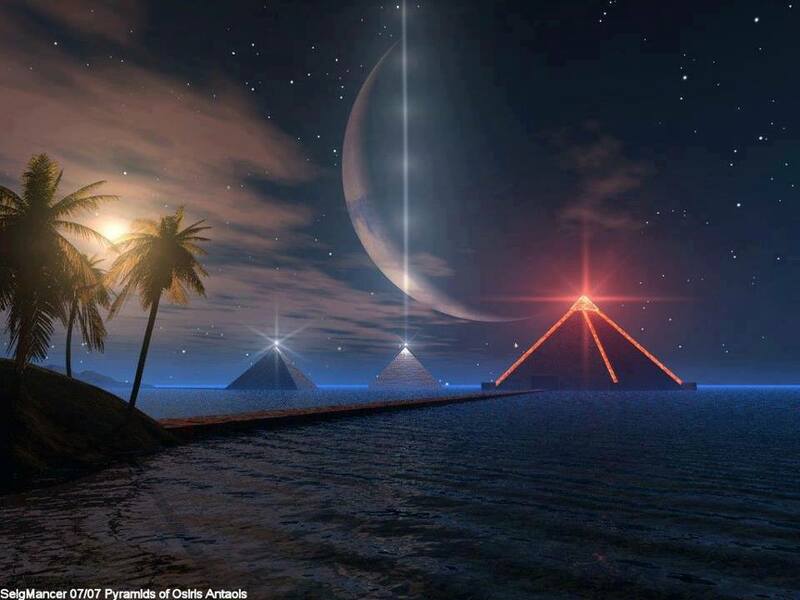 It is a personal story from a fellow lightworker named Yvonne of her visit to the Great Pyramid at Giza. Yvonne is a very intuitive person and I regard her story highly. Yvonne, thank you for sharing your story with us! I didn’t know it at the time, but while I was inside, it was as if someone or something gave me a hard ‘pat’ on the back and I became ‘activated.’ I was lightly awake before, but I went into zoom mode and I was never the same ever again. This after spending about 40 minutes inside the King’s Chamber. 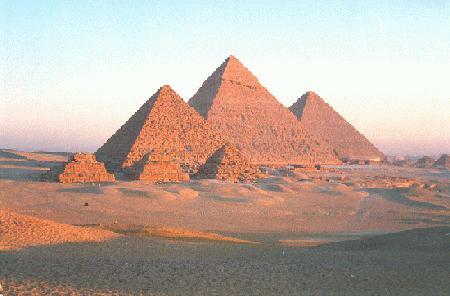 A pyramid guard asked me and my husband if we would like to spend the night inside and I turned him down. I was not about to spend the night inside the King’s Chamber with no lighting, a bat or two, no toilet and locked in until early morning…… Not I !! I can only imagine what might have happened to my body if I did. It’s been written that people have spent the night inside and almost lost their sanity. The man whom I went to Egypt with personally spent about 25 nights inside and he told us you could hear sounds, as if doors were opening.